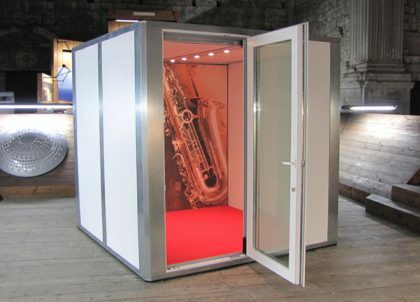 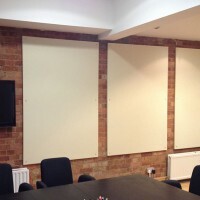 Our absorption panels are the ultimate acoustic treatment for absorbing unwanted frequencies and managing the sound within any given environment by improving the absorption coefficient of the room’s surface. 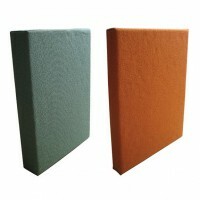 Amadeus’ acoustic wall panels and ceiling panels are suitable for improving acoustics in a variety of rooms and spaces. 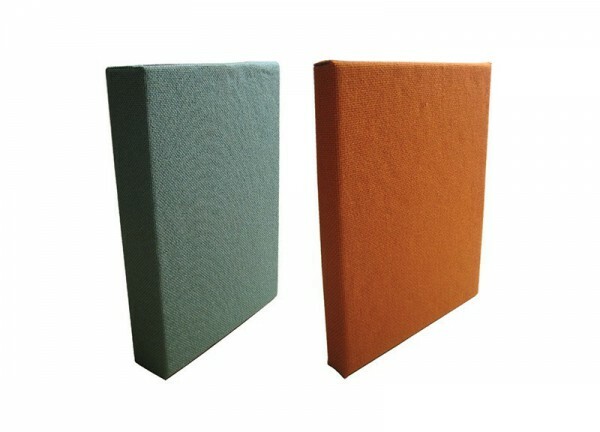 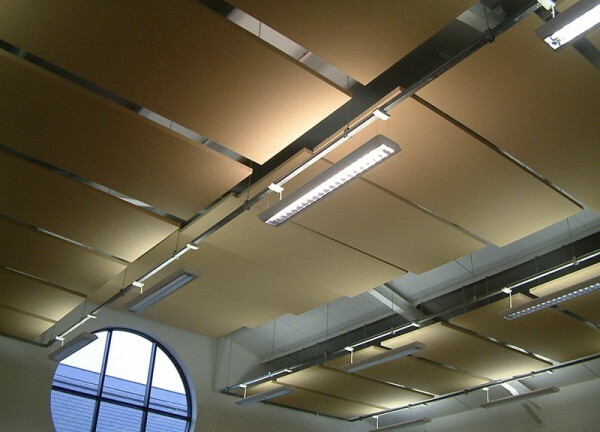 These acoustic absorption panels can even improve the transmission class of your room by reducing the ambient noise levels and targeting airborne sound. 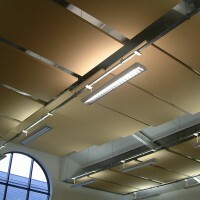 The panels come with many different fixing systems for a multitude of wall and ceiling substrates. 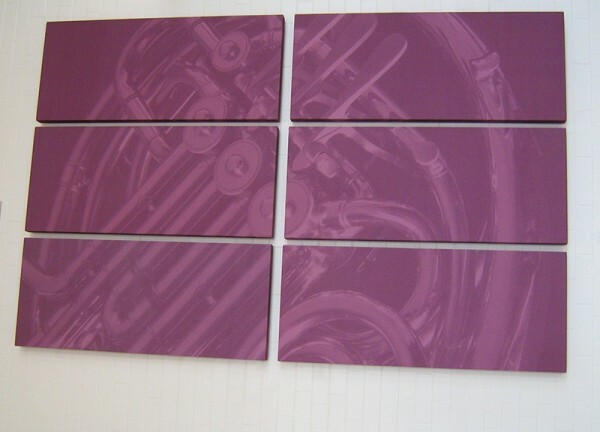 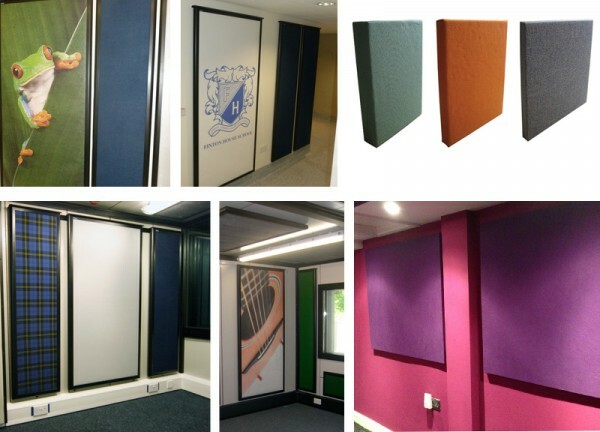 We have successfully installed our range of acoustic panels into concert halls, theatres, recording studios, churches, restaurants, gymnasiums, swimming pools, kitchens, bedrooms and homes. 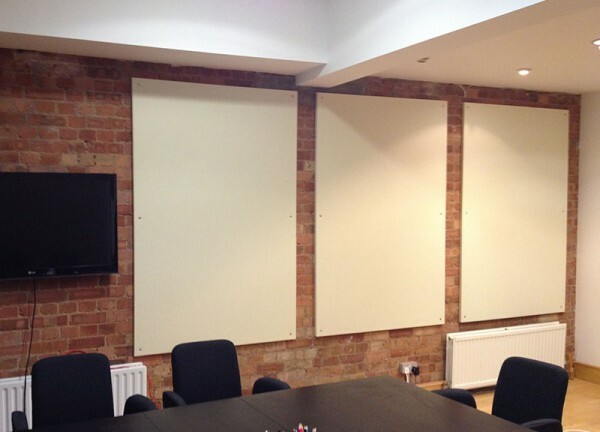 Please see our many case studies to find out more. 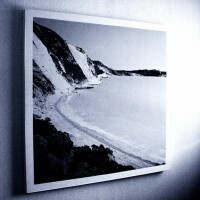 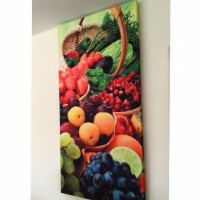 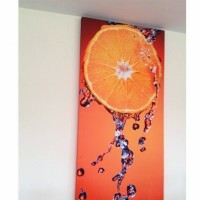 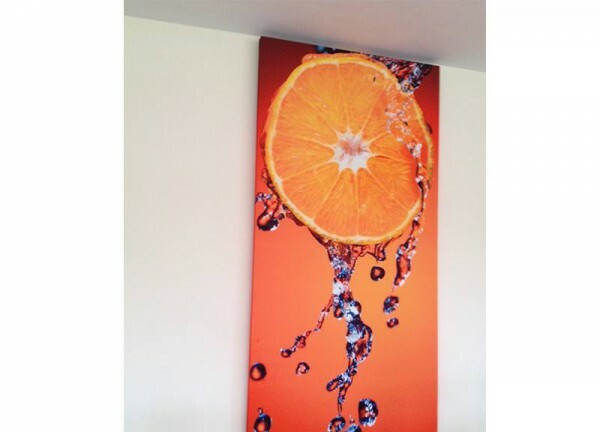 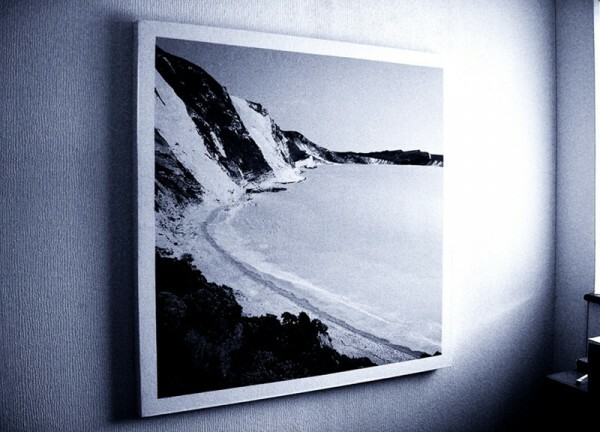 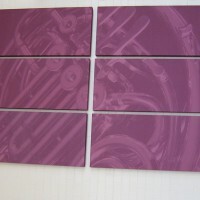 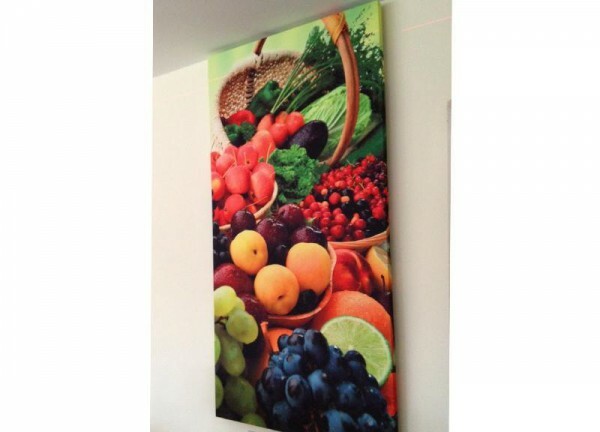 Also available as printed artwork panels – please supply us with your favourite image with a resolution of 300dpi.